Good news to the fans of Yamaha motorcycle as the rumors of a 250cc motorbike from the Japanese firm is now confirmed with the unveiling of the bike which turns out to be named as R25. The unveiling was done through the video and the bike was made available for viewing during the Tokyo Motorshow which we never actually go to. But a great news like this cannot stay hidden for long as lots of other motoring blogs and portal starts spreading the story like a virus. From us in Malaysian Riders, this was anticipated long before during our MR News series and now it turns out to be a true development. To think of it, it would be crazy for Yamaha to not taking part in the 200cc class as the market in the segment is certainly growing worldwide. With the economy and global financial at a pretty much doubtful status which we may not very well aware of, it is only logical for consumers out there to opt for a smaller yet powerful enough bike to be used as an everyday horse. The Yamaha 250cc motorcycle was previously rumored to be named as the R4 but with the official Yamaha released the video online, it is now confirmed that the bike will be named as the R25. It sounded better and we really think it can be a huge challenge to the market which is now being dominated by the three big names and they are Kawasaki, Honda and KTM. Certainly there are lots of other motorcycle out there but these 3 is up there at the top in our opinion. 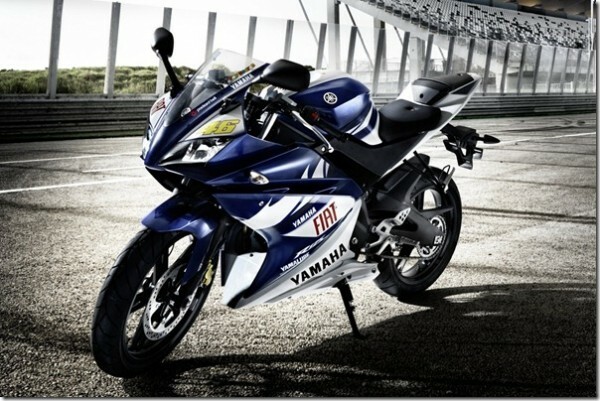 The upcoming years of motoring shall be even greater with the Yamaha taking it’s participation in the beginners market with the 2 cylinder 250cc R25 motorbike here. 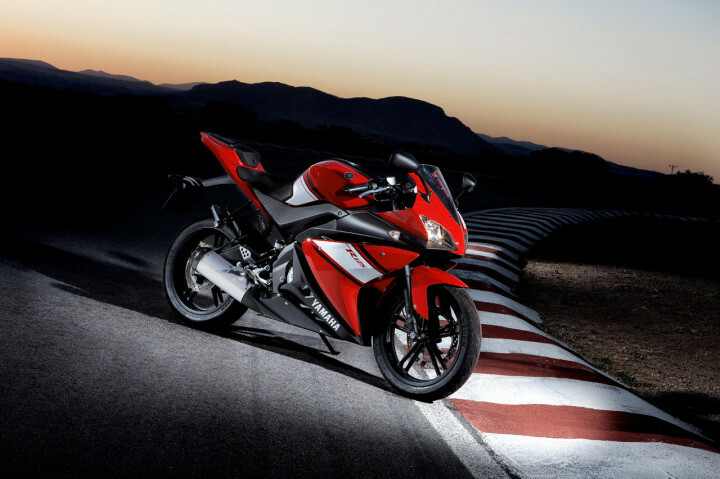 Surely, the target segment is for those who are looking into sportsbike configuration machine rather than a naked bike. This shall be a great story for us to follow and we shall now wait for the people in Yamaha in stepping up their promotion on this mean looking bike. For taht, we urged you readers to stay tune with us by LIKING our FACEBOOK PAGE and SUBSCRIBING to our YOUTUBE CHANNEL.